Deep groove ball bearings consist of solid outer rings, inner rings, ball and cage assemblies. Deep groove ball bearing type has a single row and double row. The structure of deep groove ball bearing is divided into two types. One type is open structure and the other is sealed type. Sealed type is split into dust seal and oil seal. 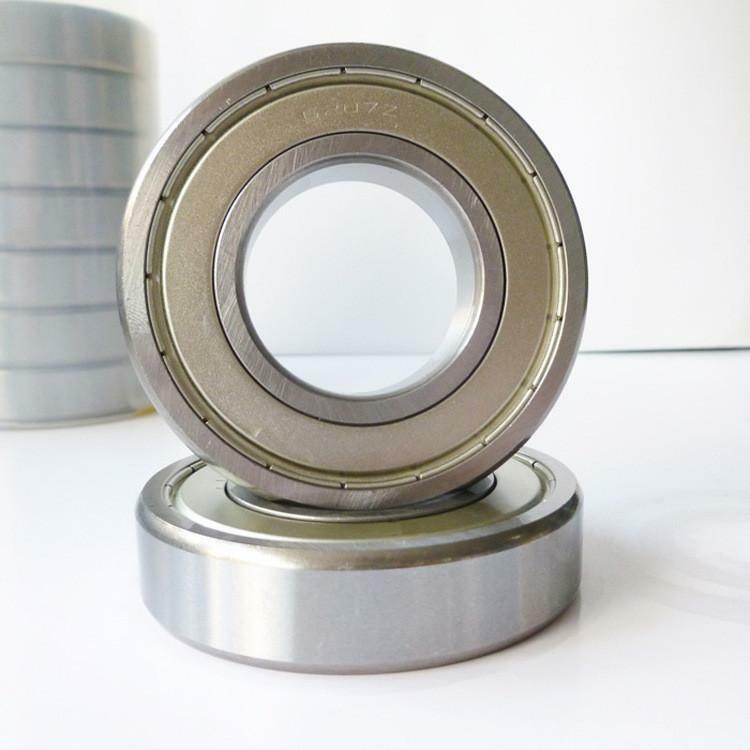 Dust Gland Material steel stamping, prevent dust from entering the bearing raceways. Oil-proof seal is contact seal, which can effectively prevent the bearing grease inside the spill. 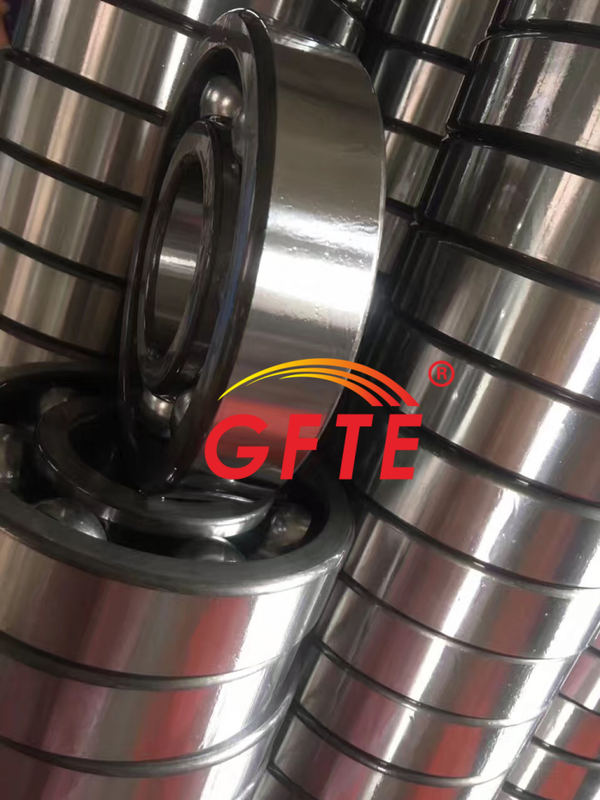 Deepgroove ball bearings can be used for transmission, instrumentation, motors, household appliances, internal combustion engines, transport vehicles, agricultural machinery, construction machinery, construction machinery, roller skates, yo-yo and etc. Series 6000 series, 6100 series, 6200 series, 6300 series. Delivery time Depends on your quantity. 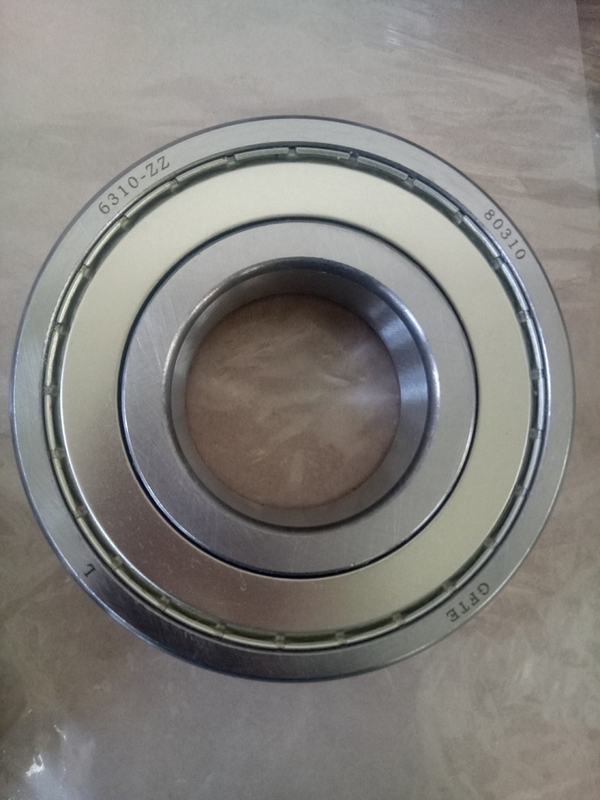 If you have any need of the bearing, please contact me at any time. Address: Room 1308,North Tower, International Exhibition Centre, Hi Tech Zone, Jinan City, China.